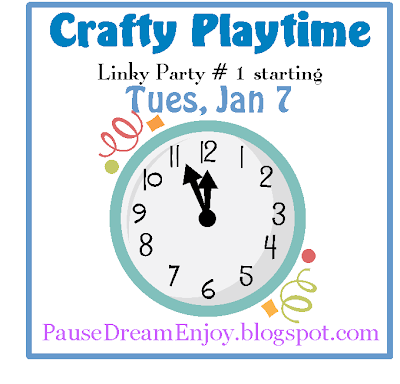 Linky Party starting at Pause Dream Enjoy tomorrow! LINKY PARTY in the page tab! Make sure you link up your crafty projects! 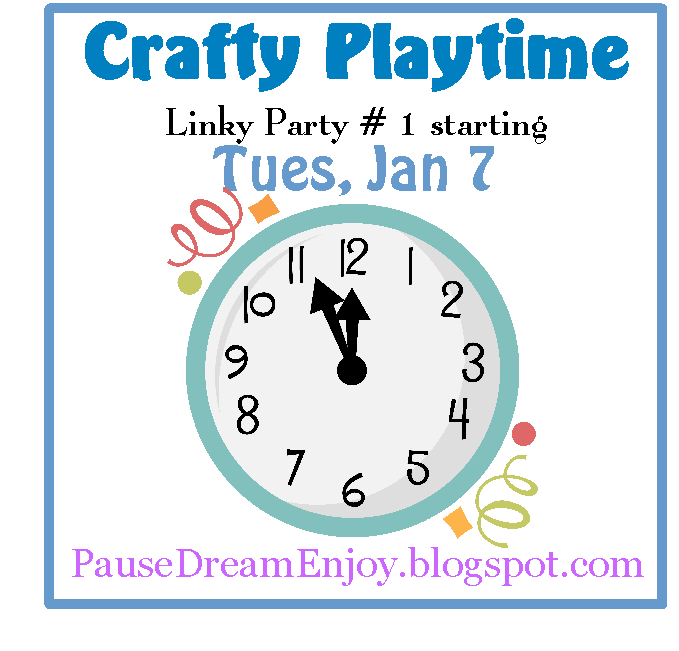 to get started with Linky Party fun! !